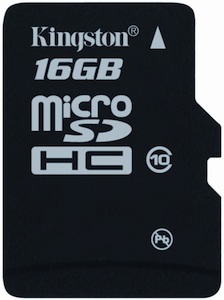 Kingston today announced new 4GB and 8GB Class 10 microSDHC card, joining the previously released 16GB Class 10 card. 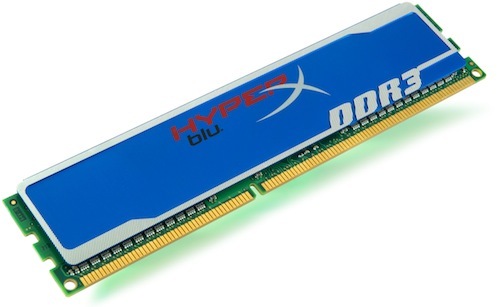 Kingston will add a 32GB capacity to the family in Q2. The Class 10 cards have a fast minimum data transfer rate of 10MB/s. 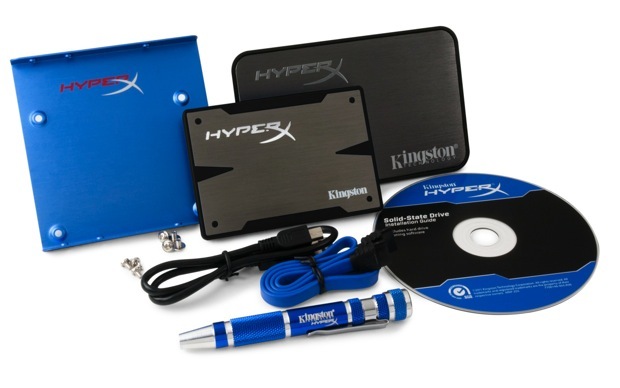 Kingston takes mobility and versatility a step further when it makes these cards part of the Mobility Kit, which includes an SD adapter and a USB card reader. The SD adapter allows users to capture continuous images or videos in digital cameras while the reader provides a simple and fast way to transfer data to a host PC. The Class 10 microSDHC cards will ship as part of the Mobility at the end of March. 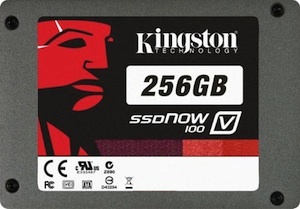 In addition to the Class 10 cards, Kingston currently ships the microSDHC card in a Class 4 specification as both a standalone and part of the Mobility in capacities up to 32GB. The cards are backed by a lifetime warranty and 24/7 live technical support.